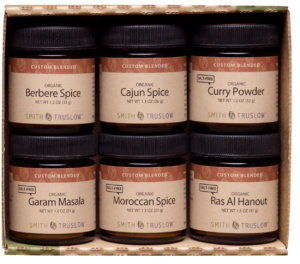 Smith & Truslow premium organic spices and herbs delight the senses. Taste, smell... and sight too! They truly are the best spices—an absolute must for foodies and cooking enthusiasts. How can we make that claim? 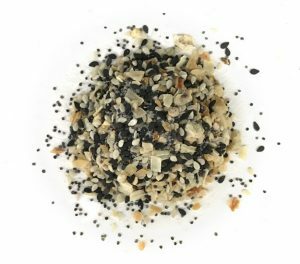 We grind in small batches to ensure that the organic seasonings you receive are the freshest and most flavorful they can be. 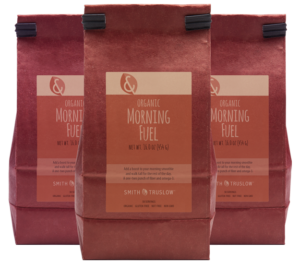 Whether your favorite recipes are hot and spicy, sweet, or savory, Smith & Truslow organic spices, dried herbs, and custom spice blends will transform your menu into a flavorful masterpiece. 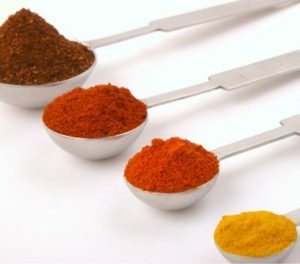 Buy your organic spices online now, and experience the difference that organic and freshly ground makes. 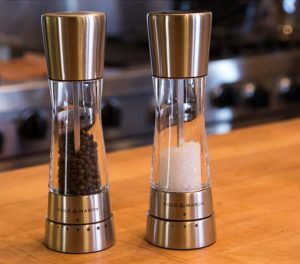 So you love to experiment with food? 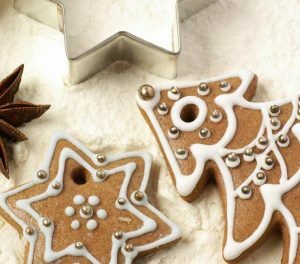 Looking for recipe ideas? 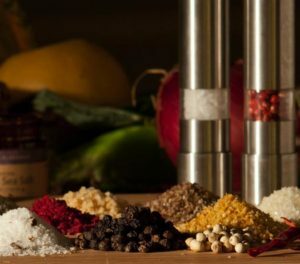 We're here to help you learn more about organic herbs and spices, and discover new ways to use them in your cooking.